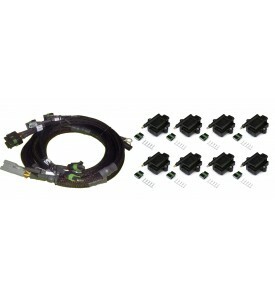 GM Gen III LS1 Cam to Gen IV LS2 Cam adapter harness ONLY Suits any GM Gen III LS Harness when using with front mounted GM Gen IV Cam sensor. 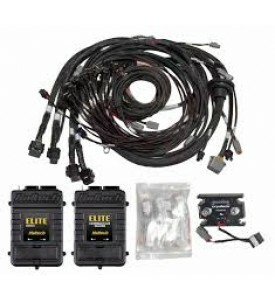 LS Harness Alternator Adapter - Small Suits: Delco/Bosch GM Alternators. 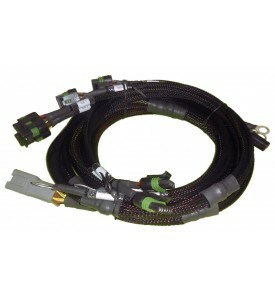 Includes:- Small Bosch 2pin to US style Delco/Bosch GM alternator connector adapter. Notes: Typically as fitted to VE Holden Commodores and LSA Supercharged engines.